Sam & Bev discuss how to tell if chickens are happy, giving your Christmas tree to a goat farm, and signs your goat is pregnant. 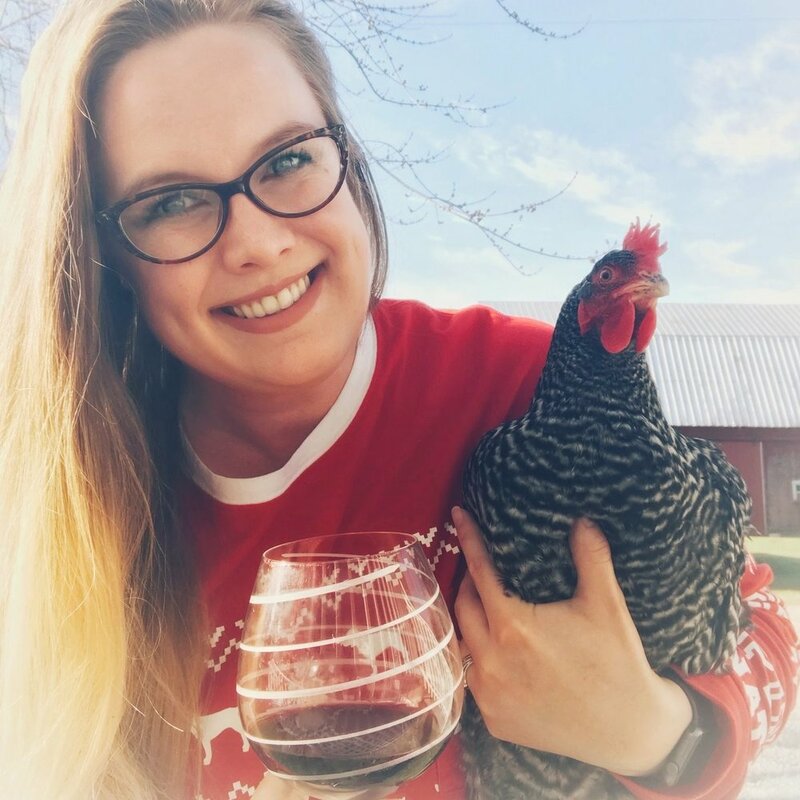 Bev & Sam chat with “Bev’s Brittany” (you’ll know her as Farm2tablemama on IG) all about raising meat! Learn about why they raise meat animals (or want to), how their kids are involved in the process, and which animals Brittany finds the easiest, and the most cost effect. This is the first in a series they have planned so they can deep dive into the intricacies of raising and dispatching each animal.